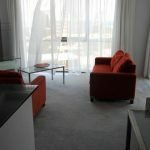 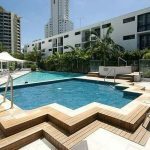 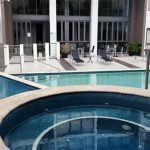 This one plus one apartment is located halfway between central Surfers Paradise and Broadbeach in the Ipanema building. 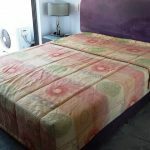 One large bedroom plus study or guest bedroom. 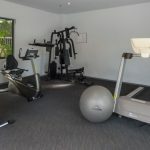 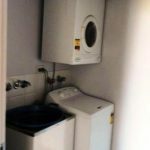 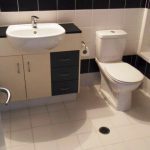 Short walk to the tram and beach, close to shops, dining, entertainment and bus stop. 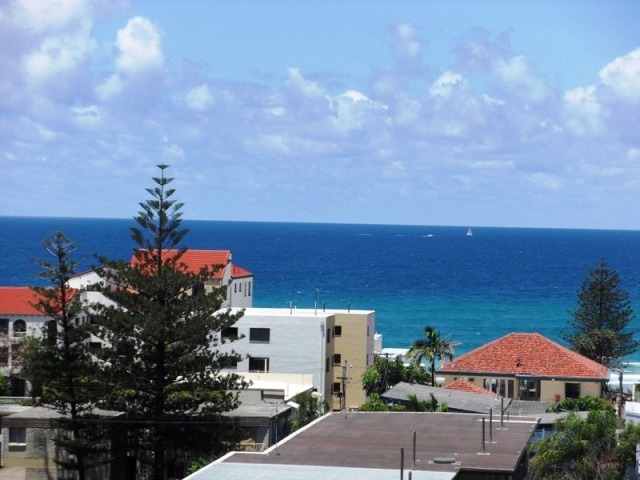 Fully furnished with full kitchen and laundry facilities with great ocean views. 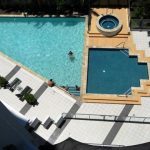 Resort facilities include swimming pool, heated spa, roman bath, gym and BBQ facilities.